The first thing you need to know is if your agent is registered with HUD and qualified to take you through perhaps the most complicated real estate transaction you will ever be involved in. HUD homes are owned by the governement so prepare yourself for a DMV-type experience. The process is antiquated and very difficult to understand. 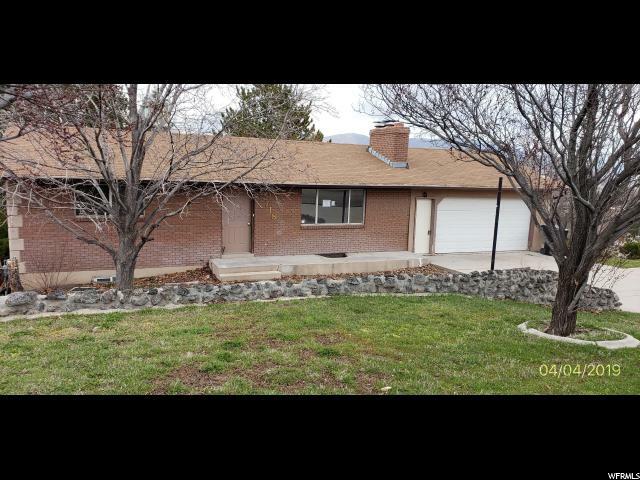 Call us at 801-360-8946 for a free consultation about buying a HUD home!